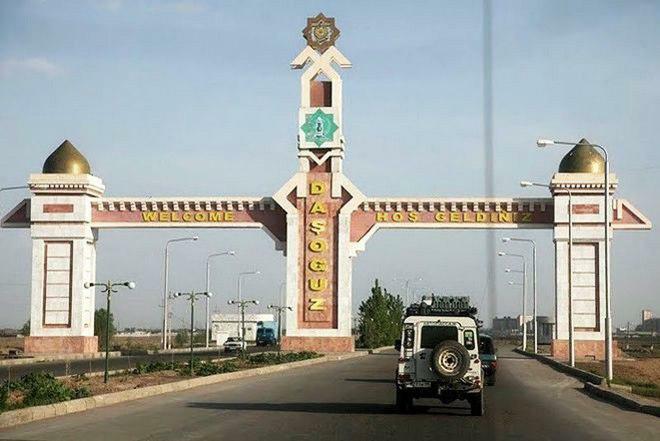 The Turkmen border service has banned residents of the Dashoguz region from exporting their products to Uzbekistan. According to sources in the "Chronicle of Turkmenistan", people living in the Dashoguz region and owning visas to Russia or Uzbekistan, could carry up to 10 kilograms of cargo into Uzbekistan. 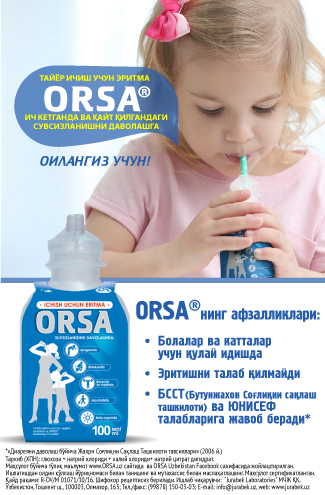 "It was mainly textile products manufactured in Turkmenistan. After selling it, people started importing rare or expensive goods, such as cigarettes, to Turkmenistan. However, starting from March 10, guards of Turkmenistan's Dashoguz border checkpoint prevented the export of such goods to the neighboring state. The Uzbek side did not impose any restrictions on the import and export of goods and products by individuals," the report said. Earlier, it was reported that at the Turkmen-Uzbek border checkpoint in Kyoneurganch village of Dashoguz region, border guards seized eight trucks carrying non-ferrous metals to Uzbekistan. Owners of the trucks detained are Turkmen citizens. Reportedly, "all the goods loaded on trucks were declared and they had declaration papers with them". According to the report, the drivers did not obtain visas to Kazakhstan and decided to go there via Uzbekistan. Turkmenistan accuses drivers of dealing with illicit trade in non-ferrous metals. All of them are being held in custody.